The Menu Mag is franchising! Check out MyMenuMag.com or call us at 844-MENUMAG for more details. 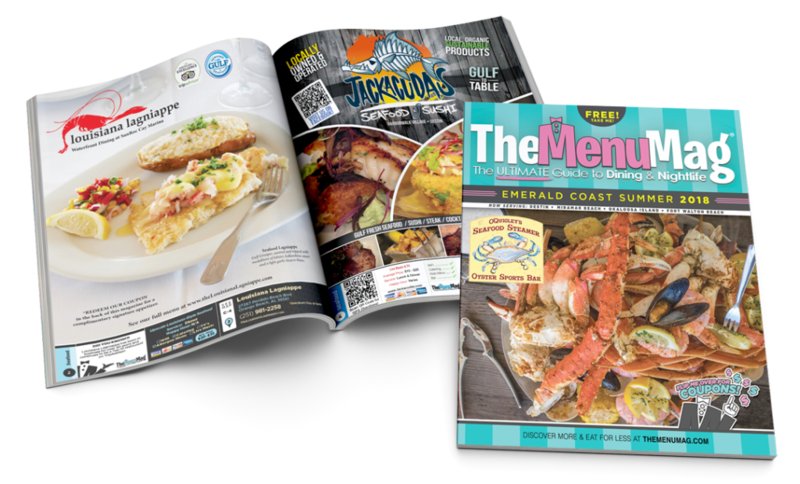 To redeem this or any of our coupons, find a printed copy of TheMenuMag near you today! Interested in a franchise of MenuMag? Visit here.